There was a lot of talk about this subject on Instagram and the likes with there being a specific account setup for a number of Adidas Collectors or merely just people with Adidas in their collection, to submit their top 5, and then for the votes to be collated, etc, etc, etc, with a final top 5 being named sometime in December. Personally, I can’t say I picked up many Adidas releases this year in comparison to previous years or other brands, but I’m still going to provide my top 5. I’d also be inclined to say that this is in no particular order, and I’m also fully aware that it only features classic runners…. different strokes for different folks and all that jazz. 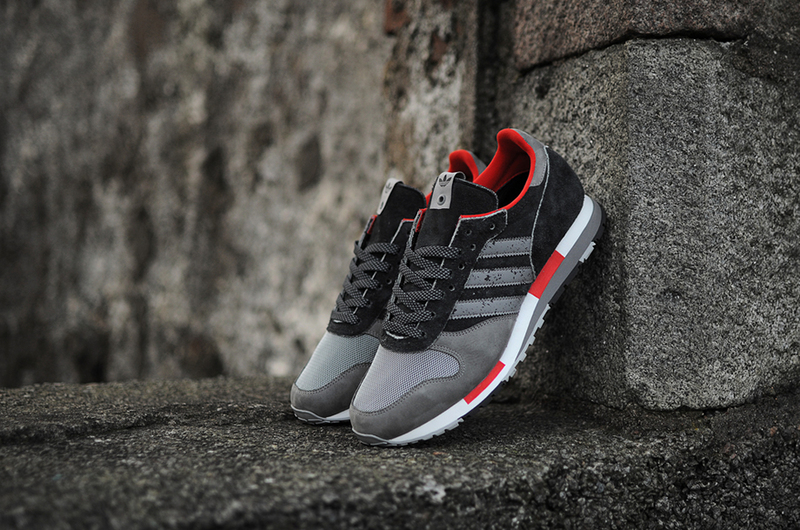 One of the very first Adidas releases of the year, Hanon Shop teamed up with Adidas to bring out a reworked archive running shoe which has been in the Adidas vault since 1984. They reworked the CNTR to pay homage to Hanon’s hometown of Aberdeen, which holds the nickname of the Granite City. One of my personal favourite features of this shoe is the use of 3M, particularly on the three stripes to depict the Granite rock, and also the 3M lace set. In my opinion, his pair from the Consortium range was 1000x better than the three other pairs of CNTR released in boring block colourways. The pick of all the Adidas Japan packs released this year, and to many this pair looked very similar to a previous Consortium EQT which released in 2010. Anyway, as the EQT range is already considered one of the best Adidas series, it was inevitable that this pair would also be a hit, especially with the popular grey, white, green and black colourway teamed with a flawless suede, mesh and leather upper, Mita nailed this, and made plenty of people happy who are unlucky enough not to own the Consortium EQT. Picture taken from Freshness Mag. 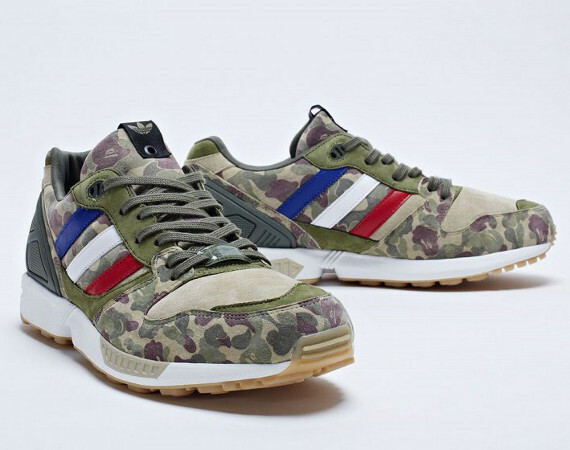 A massively anticipated release, especially following a delay and some pairs being sold when they weren’t meant to be, the Adidas ZX 5000 x UNDFTD and BAPE was a big favourite from this year, however, the change of the toe box materials from suede to nubuck wasn’t great. I personally hate toe box creasing, and after wearing this pair for half an hour, the creasing is relatively visible.. anyway, that’s only a small gripe! Part of a pack of three, Adidas teamed up with two heavyweights for another Consortium release and reworked this classic silhouette with a stunning camo upper, finished off with everyone’s favourite gum outsole. Image taken from Kicks On Fire. 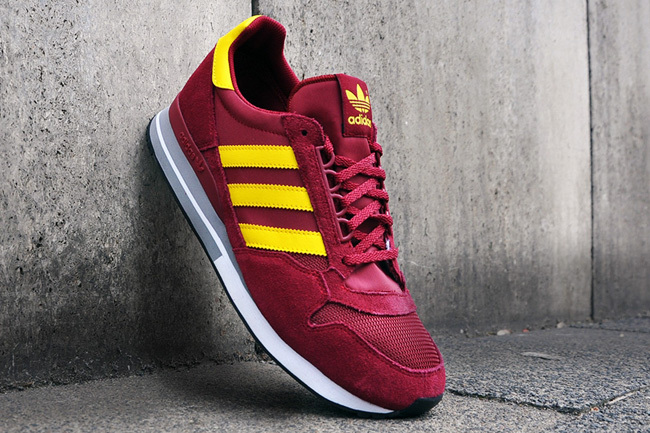 One of my personal favourite ZX models is the 500, and this classic Cardinal Red colourway suits it perfectly. Although it’s no big Consortium release or a collaboration with a store, it warrants a place in my top 5 of this year, not just because I bought it, but because it proves that simple colourways teamed with suede in mesh on a running model are always the best releases. 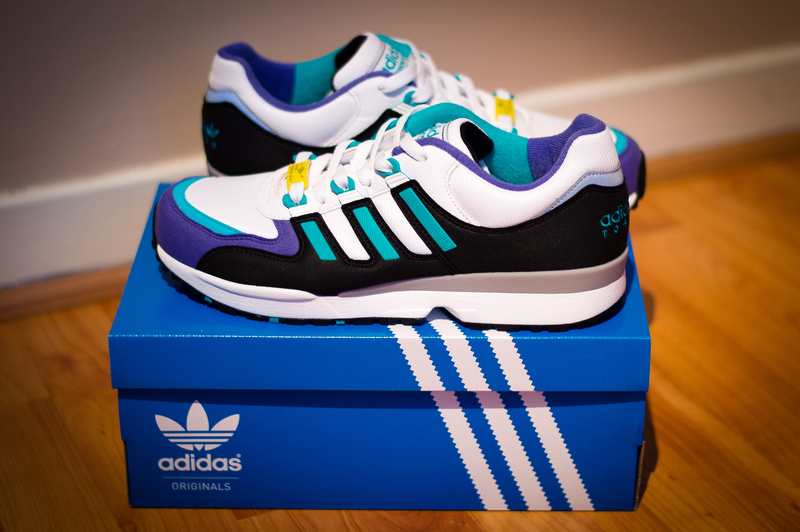 This year also saw the release of a long awaited classic 90’s running silhouette; the Adidas Torsion Integral S retro in the OG colour way along with two other new colourways. For me, and like many others, the OG colourway was the pick of the bunch and a must have for anyone not lucky enough to own the original from almost 20 years ago. Although the toe box is a lot more ‘boxy’ than the OG, it’s still a great shoe and definitely one of the best pairs released by Adidas this year. 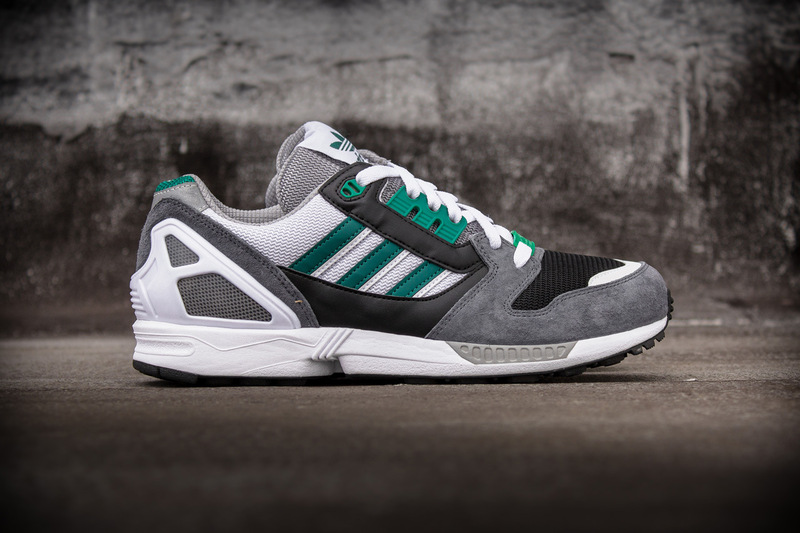 December will also see the release of Sneakerfreakers take on the Torsion Integral S and I’m almost certain that the mint pair from that pack will feature in many top 5’s. It’s been a strong year for Adidas, in every department, and this is only going to continue as we approach 2014, I’m particularly looking forward to the rest of the running models to drop in the new year.